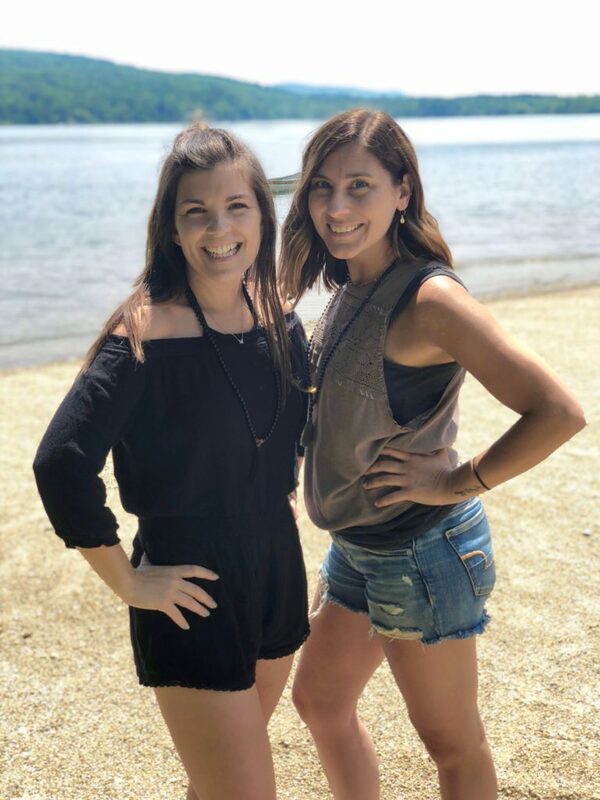 Melissa Capie and Chrissy Brown are the co-founders of Soul Sisters Club. 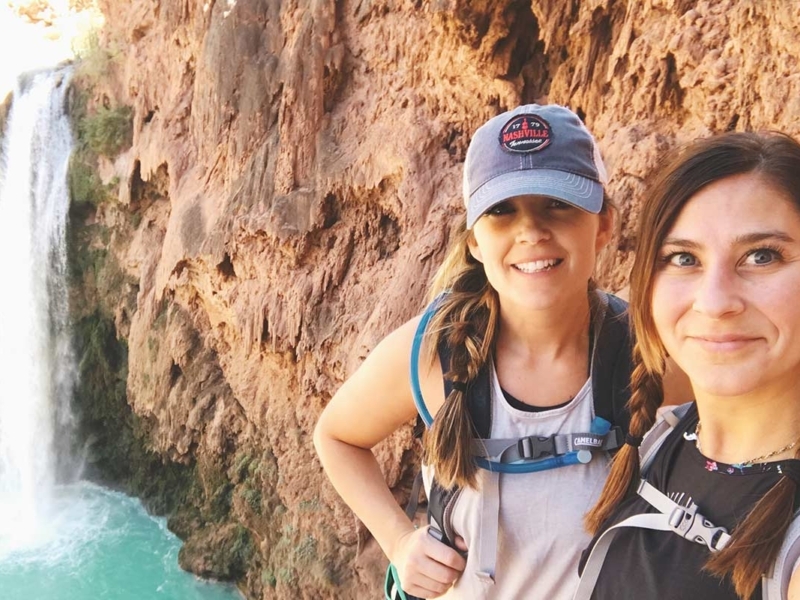 They’re also two best friends on an eternal search to find ways to take better care of themselves, make deeper connections with other women, and have fun while doing it. They created Soul Sisters Club to form a community of women…a sisterhood where women can support each other and watch one another grow. Soul Sisters mission is to remind you the importance of spirituality, self-love, and true friendships. All three are the pillars to personal growth and real connection. Soul Sisters Club holds workshops, meditation classes, crystal and moon ceremonies, wellness and self-care retreats, and more. For more info you can find them at www.soulsistersclub.com or on insta @soulsisters_club or fb @soulsistersclub1. Melissa Capie is a motivational speaker, health & wellness coach, and spiritual teacher. She is also the founder of Fit & Healthy Mamas and the Fit & Healthy Mamas 5k. It’s her goal to help moms take better care of themselves, to find fun ways to be happy with who they are, as they are, constantly aware that when they put themselves first, everybody wins. Chrissy Brown is certified doula, yoga instructor, and meditation teacher. She is also an essential oil junkie and creative entrepreneur. Whether it’s behind the camera, crafting with some yarn, or turning something old into new…if she puts her hands on it, you can be sure it turns into magic. It’s her passion to create and be of service to others…your joy is truly her joy.